Ladies and Gentlemen, Boys and Girls! The Bug Show is in Town. 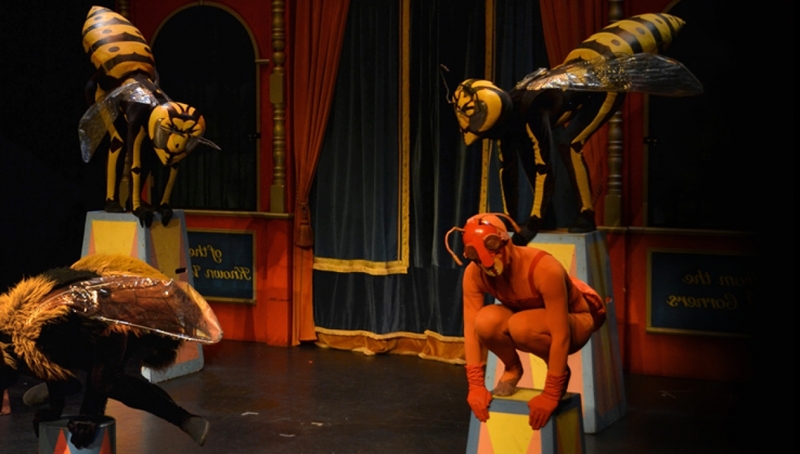 Stroll Up, Stroll Up for the epitome of Entomological Entertainment as the Insect Circus comes to the Albany. Amongst agile ants, weird worms, wild wasps and flighty flies, an astonishing novelty will be presented – Sybil the Dancing Snail. Warm-hearted and witty, this is one show that totally delivers on its promises. This event takes place at The Albany Douglas Way, London, SE8 4AG.